David Lloyd talks to Trevor Dann about his report for RadioCentre into small scale commercial radio and community stations. 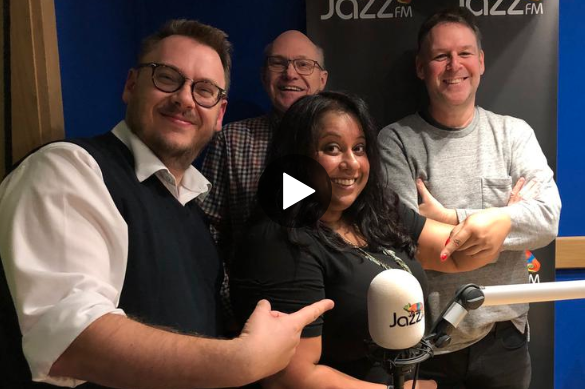 Trevor then hosts our monthly roundtable discussion with guests Simon Crosse (Shooting Shark Productions) Nick Pitts (Jazz FM) and Suchandrika Chakraborti (podcaster). James Cridland focuses on radio in the car and David Lloyd celebrates 7 years of the weekly RadioMoments review.